8 TV Stars Who Got Married This Year - How Many Do You Know Of? This year started with a bang in more ways that one, especially for some of our TV stars. Only half the year has passed and many of them have already entered the doubles club. While we have seen most of them with their on screen better halves, we now bring to you a list of some famous TV celebs who tied the knot in 2017, with their real partners! Somya Seth’s wedding came as a shocker for most people because nobody was aware of her relationship status. It was only when pictures of her wedding started doing the rounds on the internet that people realized she had tied the knot. Somya married her US-based boyfriend Arun Kapoor on 15th January and was surrounded by close family and friends. Since Somya and her hubby are both very secretive about their private lives, they did not really put up any wedding pictures on their social media profiles. The pretty actress and her swimmer beau had a secret engagement ceremony in 2016. They tied the knot with much pomp and show on 2nd February. The couple, hosted a lavish reception on 1st March, which saw many celebrities from the telly world in attendance. Kavita catapulted to fame with her portrayal of a hatke female police inspector on the small screen. Just like her reel life, Kavita decided to do something unique in her real life too! The actress, tied the knot with Ronnit Biswas, her long-time friend and boyfriend of a few months, up in the Himalayas. Only her near and dear ones were present for the wedding ceremony that took place on 27th January. The Ishqbaaz fame actress got hitched to her longtime actor beau, Karran Jeet, on 4th March. The couple had an intimate wedding with only friends and family in attendance. 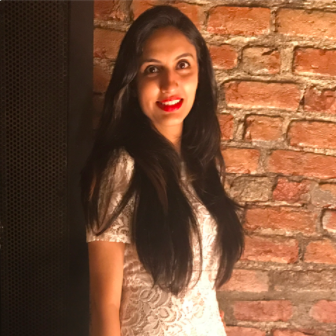 The actress, who made a mark with the TV show Udaan, got married to her boyfriend Parminder Singh on 1st January in a private Gurudwara ceremony in Delhi. Later the same day, the couple hosted a lavish reception which was attended by many of Ginni’s industry friends. Amit got married to girlfriend Cheshta Sharma on 14th February, Valentine’s Day. This was also an intimate wedding which was attended only by the couple’s close family and friends. Priya Bathija is famous for essaying numerous roles on the small screen. She tied the knot with her DJ boyfriend Kawaljeet Saluja on 22nd May. The gorgeous lady got married in a hush-hush Gurudwara ceremony in Raipur, her husband’s hometown. She looked absolutely stunning on her D-Day! 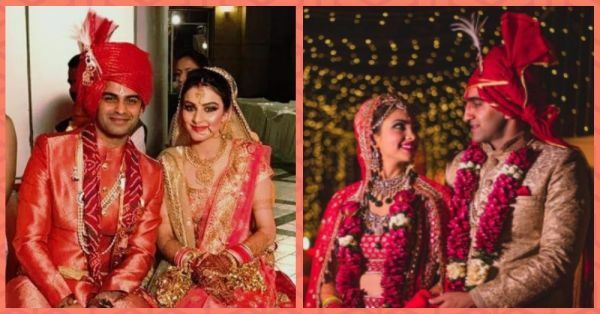 This came as a pleasant surprise to many, when ex-Roadies Mohit Saggar got hitched to Roop Bhinder, another ex-Roadies contestant. The duo tied the knot in a lavish ceremony on 19th April. Raghu Ram, along with a few other industry friends of the couple, attended the do.